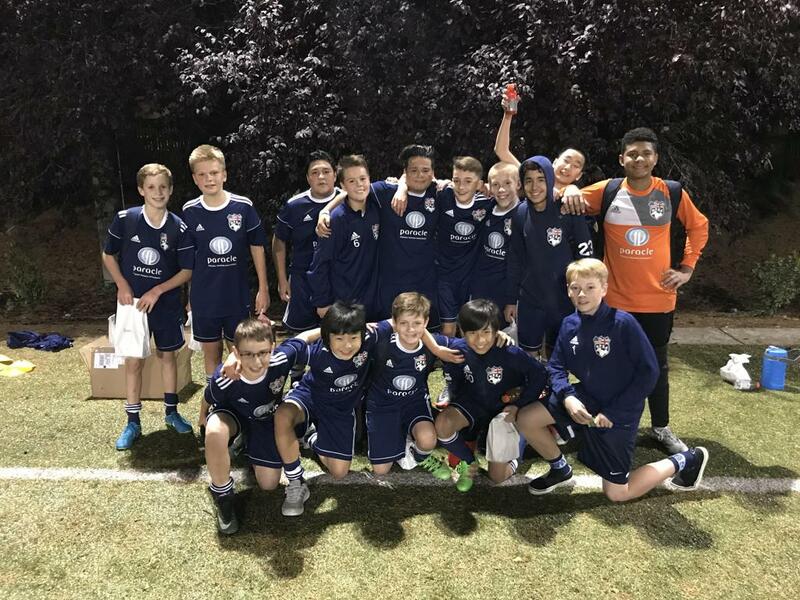 This last weekend, our B04 White Bellevue team participated in the PAC Northwest Winter Classic and had some great success! In their opening game, the Boys took down a solid Crossfire team 5-2 thanks to some solid defending and a classic hat trick from striker Leo! The team played well as a unit, despite many players playing in new positions. The boys couldn't have started off their 2018 any better in this exciting match! In their next two games, Coach Tye Hastings and the boys set aside some goals to improve on specific elements of the game. The boys wanted to improve on their success from the first day by getting behind the ball defensively and getting the ball wide on offense. The boys had a couple tough results against some quality competition following the first day, but overall, it was a successful start for the B04s as they head into their Spring season. There were some great performances from several of the players including Goalkeeper Jordan who made some excellent saves and David who had great distribution throughout the tournaments entirety. Coach Tye is excited to see how the boys respond in training! Well done Titans!! !